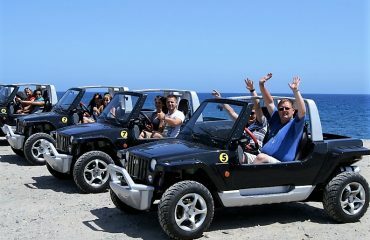 On this cabrio tour you’ll experience the absolute holiday feeling! 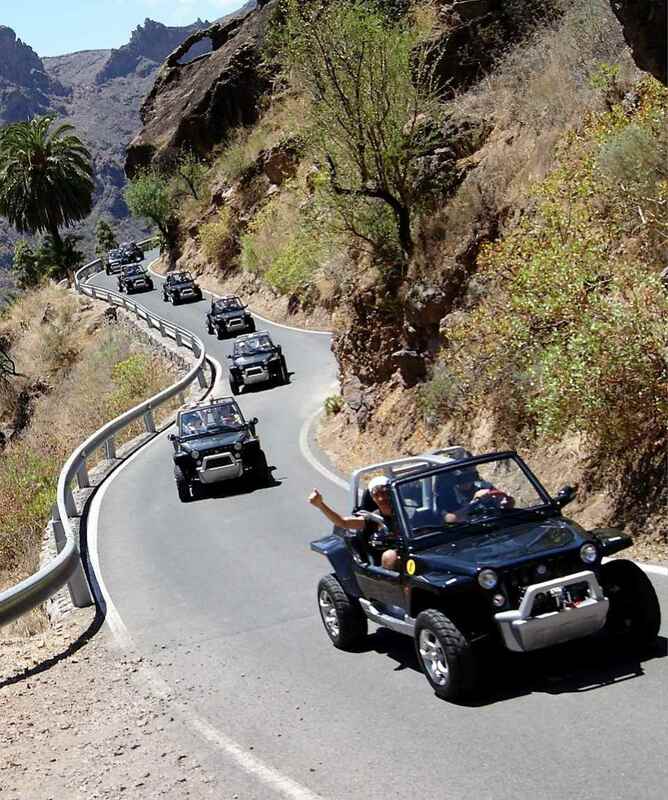 Take a drive through the fascinating interior of Gran Canaria in a convertible. 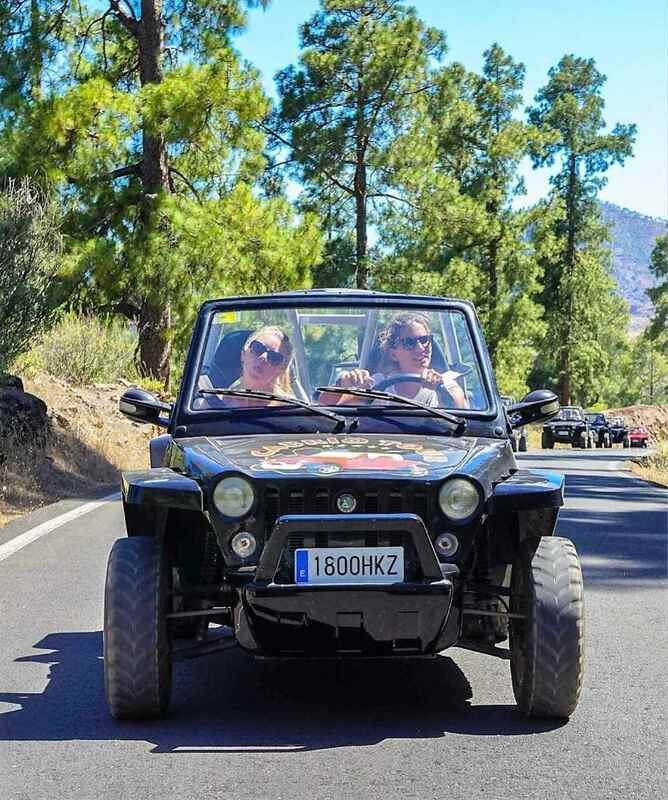 By travelling through the canarian mountains with these smart and swift four wheel drive two-seaters a high pleasure level is guaranteed. The tour takes you up to a height of 1,600 Meters and past picturesque mountain villages. 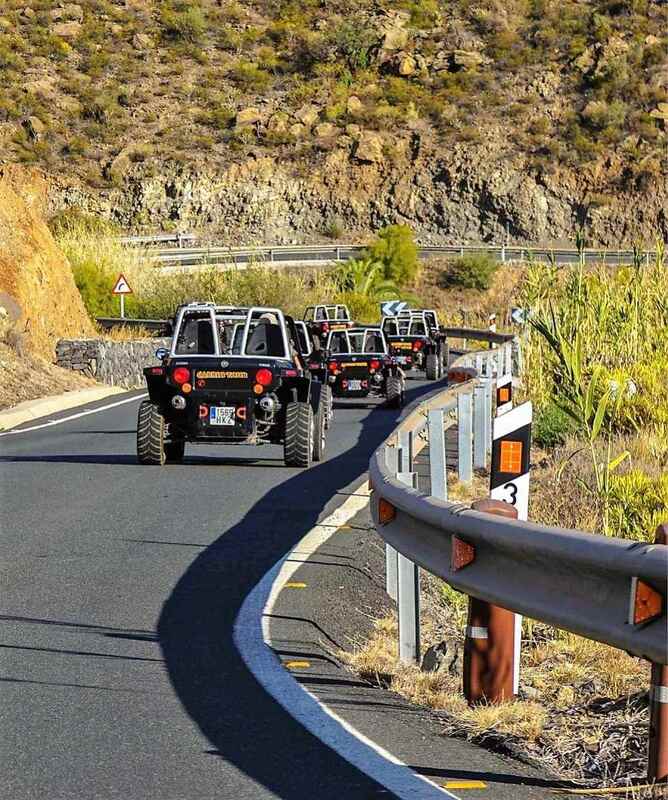 The cabrio jeep tour leads you along the largest water reservoir of Gran Canaria – the Presa de Soria, through freshly scented pine forests and to the famous valley of the 1.000 palm trees. 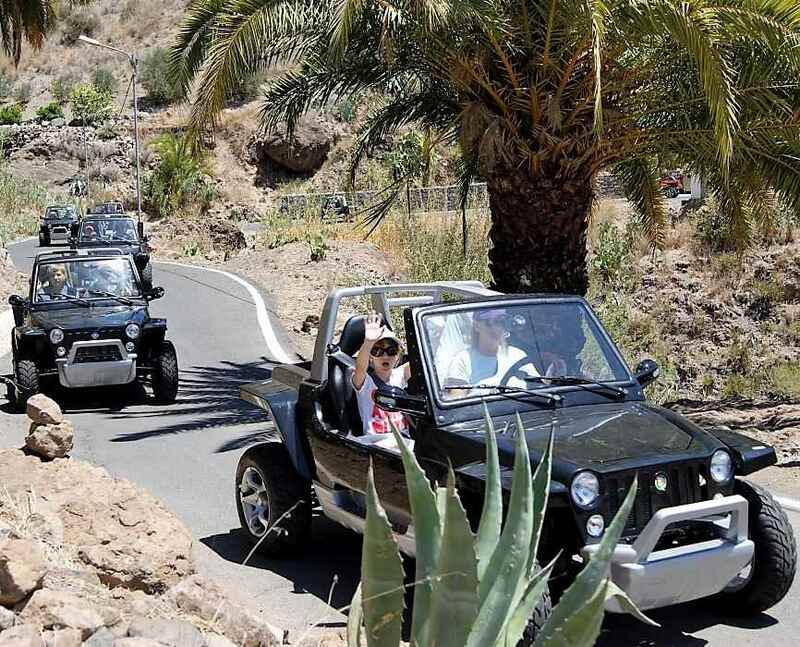 The beautiful surrounding is the perfect setting for an outdoor meal, whilst enjoying a typical Canarian pick nick, which is part of this unique cabrio tour. 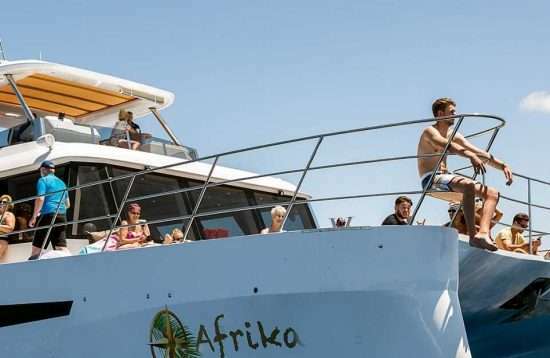 Spend a sensational day that you will cherish for a long time. Obligatory! It´s not possible without. 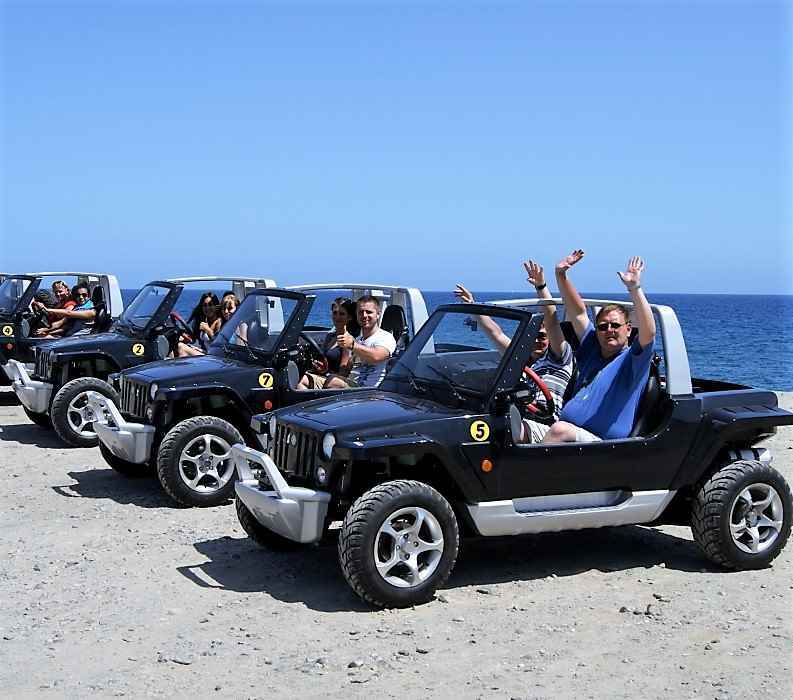 The ones who want to drive a cabrio-jeep need to have a drivers license class B, need to carry it with them and show it before the tour starts. 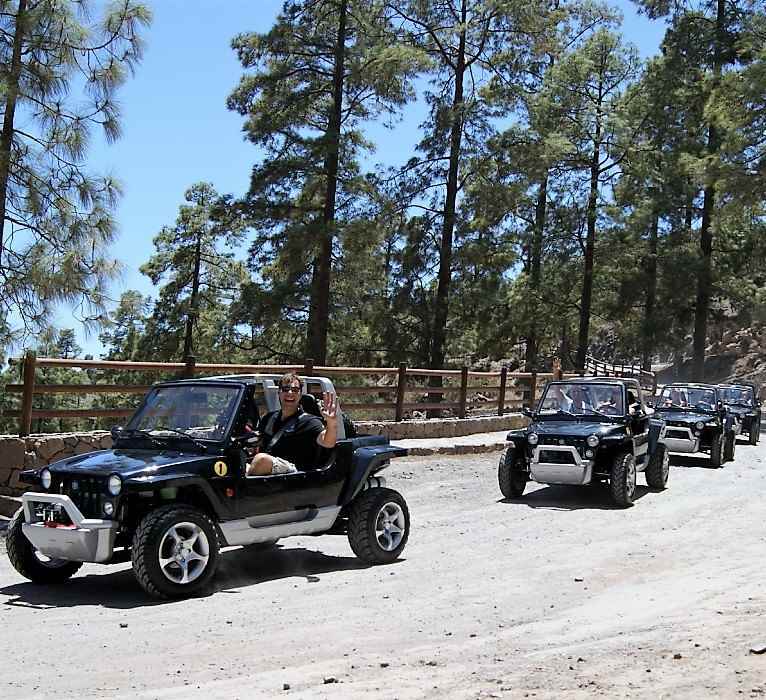 Your children can go with you on the cabrio-jeep. 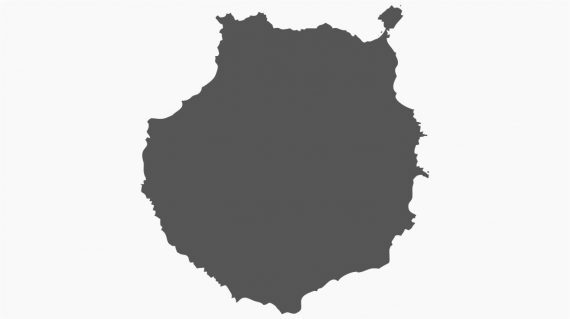 If they reach minimum height of 1,35 meter. The return to your hotel is on your own expenses, you can use a taxi or a public bus. You will be brought to the closest bus stop. Excellent. Lots of beautiful scenery and information about the island. Highly recommended! 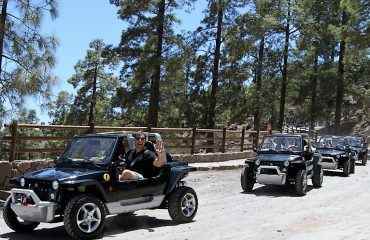 Me and my girlfriend did the cabrio tour as something a bit different to what we normally do. 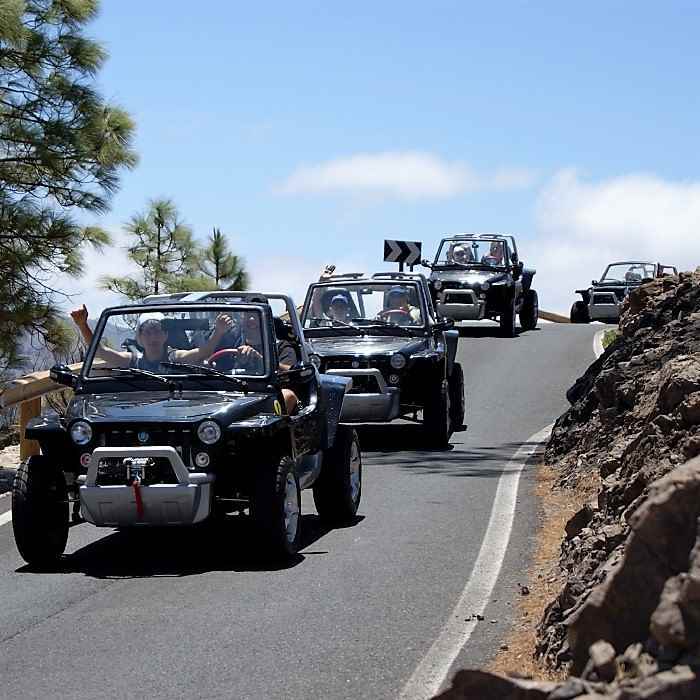 We usually go for the off-road buggies and have done so on the other Canary Islands but fancied something a bit different. 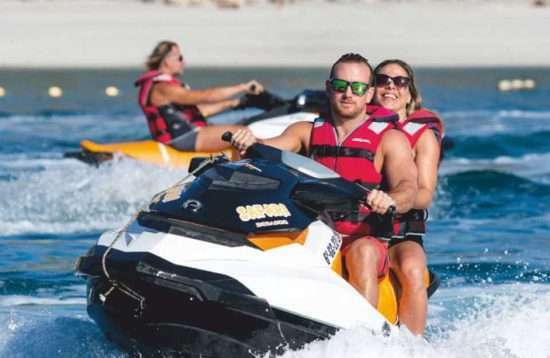 We are so glad we did as we saw some of the best scenery we've ever seen, great value as well. We paid 140 Euros for the pair of us which included a nice lunch and the 5 hour excursion which we ended up covering over 80km. I would definitely recommend this to anyone the only thing I would say is take a jacket with you as it can get quite chilly the higher you go. It was a wonderful experience. 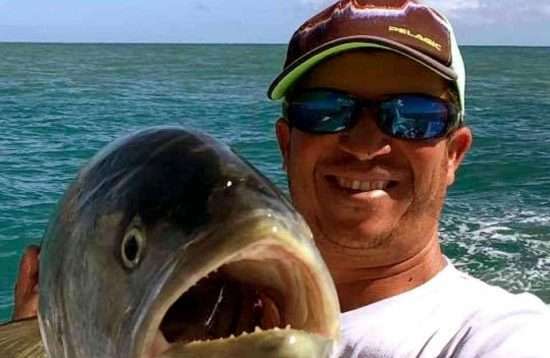 Funny, interesting, patient and professionnal. The experience is completely worth the price! We´ve seen extraordinary mountain views and it was a moment of pure joy. Thank you guys for this tour. 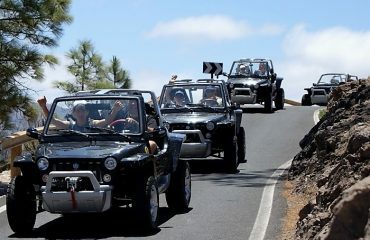 It was just great to experience the island up close to the convertible, a terrific tour that we will repeat next year. The DVD for the tour is very, highly recommended and we say thank you for some great hours.